You still have time, residents of the Villages of Banyan Grove, to win the pet photo contest! Until the end of May, all residents have the chance to receive $100 OFF rent! Post the CUTEST picture of your pet on our Facebook and you have the chance to win! We are counting the pictures that get the most likes, does your pet have what it takes? If you haven't posted a picture yet, make sure you get your pictures up there! 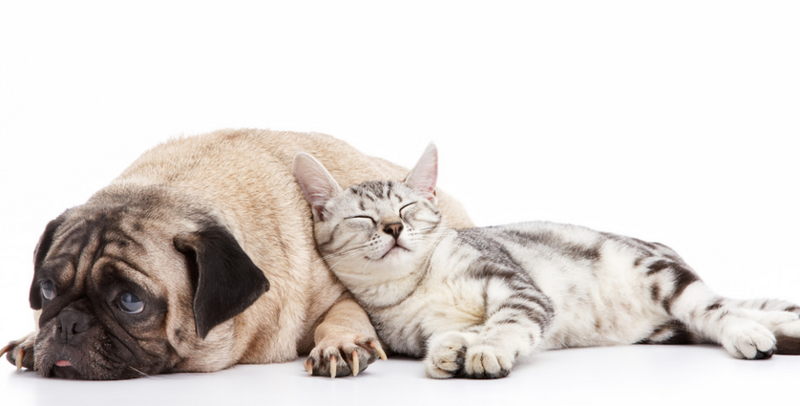 We love our pet-friendly community and seeing their fluffy faces, so show off your pet!